Former campaign chairman Paul Manafort could spend the rest of his life in prison, or deal a significant blow to special counsel Robert Mueller in the first trial from the investigator’s probe. Jury selection for Manaforts trial begins on Tuesday in Alexandria, Virginia. While the main areas of Mueller’s investigation are Russia’s actions during the 2016 election and any attempts by Trump to obstruct justice, they’re not expected to come up in Manafort’s trial. In fact, prosecutors said last week they don’t expect the word “Russia” to be mentioned at all. 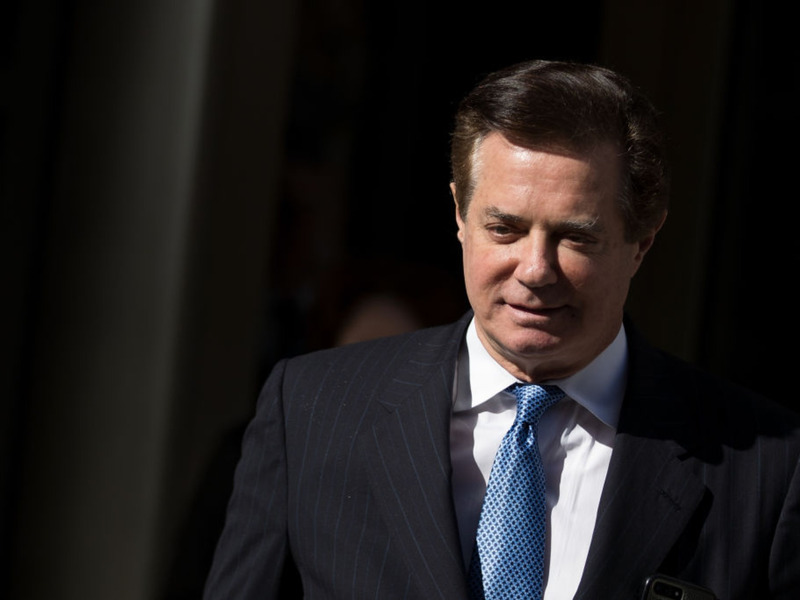 WASHINGTON (AP) — Two questions loom large as Paul Manafort prepares to walk into a federal courtroom Tuesday: Will Donald Trump’s former campaign chairman spend what effectively could be the rest of his life in prison? Or will special counsel Robert Mueller be handed a defeat in his team’s first trial since his appointment more than a year ago?